Madrid - Spain coach Luis Enrique will miss his team's Euro 2020 qualifier in Malta on Tuesday for "family reasons", the Spanish Football Federation (RFEF) announced. Assistant coach Robert Moreno will lead the side in his absence. 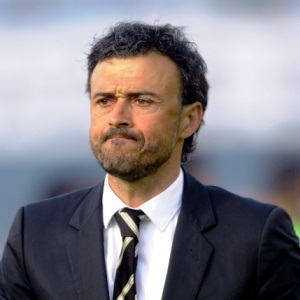 "Our coach Luis Enrique will be absent from the match tonight for family reasons," said the RFEF on Twitter. Former Barcelona boss Enrique took over the national team after their 2018 World Cup last-16 loss to Russia. The three-time European champions edged out Norway 2-1 in their opening qualifier on Saturday in Valencia.